Last night, theGrio attended the New York premiere of Creed II starring Michael “Bae” Jordan, Tessa Thompson and Sylvester Stallone. Hundreds of people bundled up and showed support for the movie on a frigid Big Apple night. Fans cheered and waved as the stars of the movie made their way down the red carpet answering questions from the press. Both Creed movies are extensions of the wildly popular Rocky franchise which took a look into the gritty and personal side of professional boxing. Overcoming defeat is an underlying theme throughout all of the films. When Michael B. Jordan was asked how he responds to failure, he gave an optimistic answer. “There’ll be more. You can’t be deterred by one answer, one role. You have to continue to get to your yes,” the 31-year-old said. Coker, who also wrote for the popular but now cancelled Marvel series Luke Cage, responded to theGrio’s question about whether or not Luke Cage would re-appear on another network or platform. “I really wish I knew and I really wish I could answer that question. It was an incredible opportunity and I’m thankful that I had it. The fact that I got to create and work on Luke Cage, but I also get to be a part of this universe is bugging me out. I’m the luckiest writer in the world,” he said. 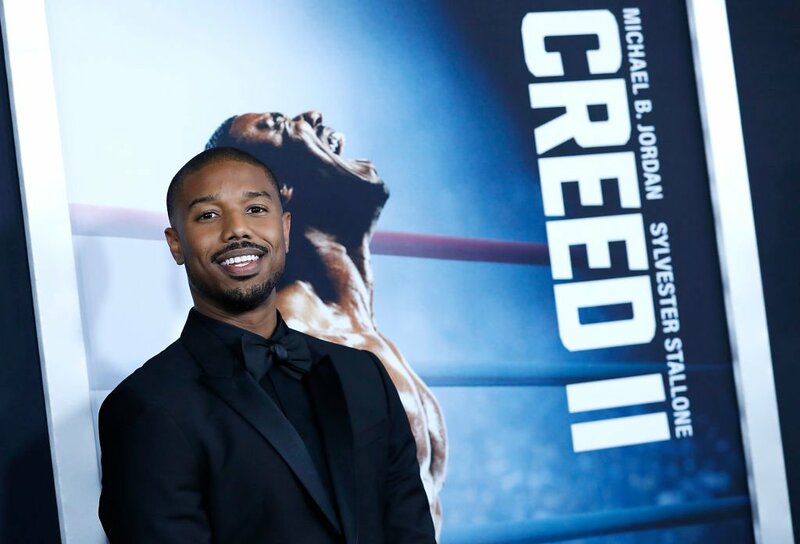 Check out the gallery below to see which actors, athletes, singers, and other celebrities hit the red carpet for Creed II, which hits theaters nation-wide November 21.